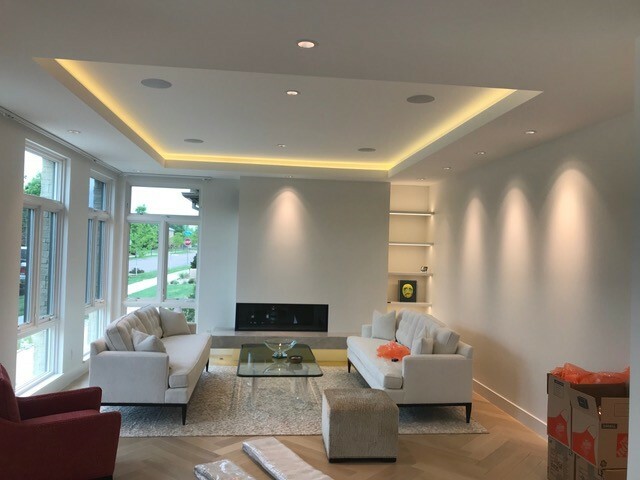 Accel Electric used our Warm White Indoor Flexible LED Ribbon Strip Lighting to create this beautiful ambiance! 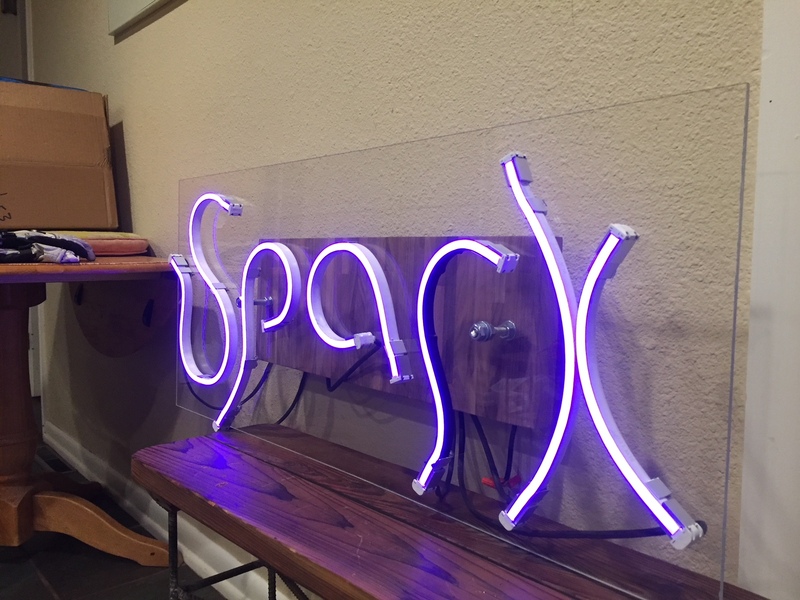 University of Colorado's Innovation & Entrepreneurship Program used our blue SLW LED® Pro Flex Neon to "SPARK" creativity with their students! 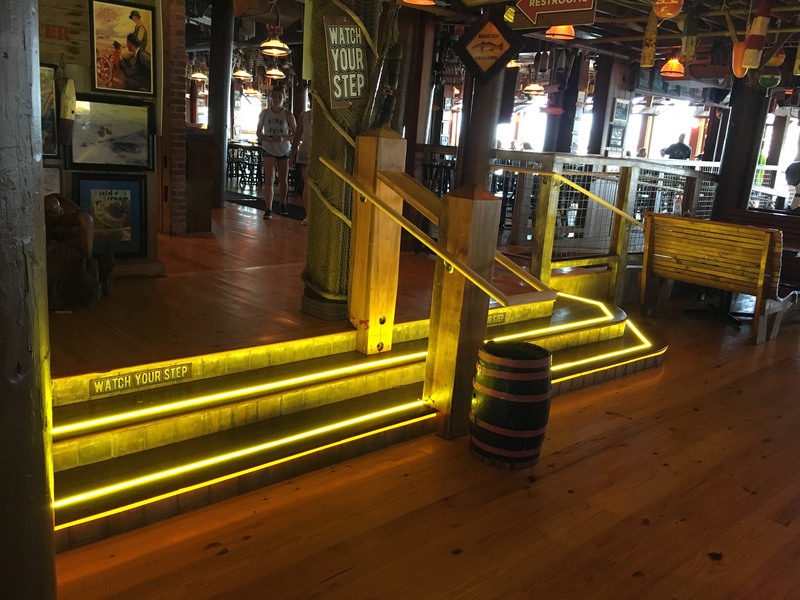 Beach One Services used dimming SLW LED® Flex Neon to illuminate their steps! 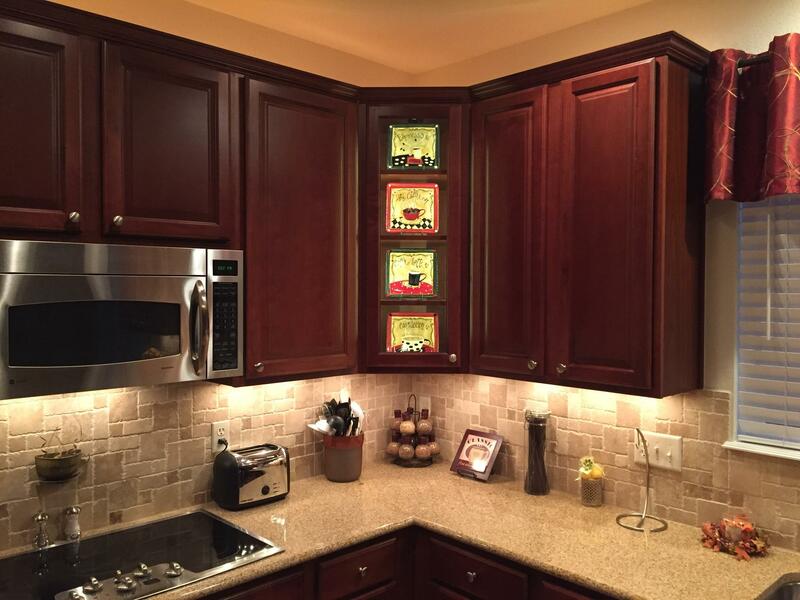 An example of our Edge lights being used by Sparky Electric to light up a residential kitchen counter! 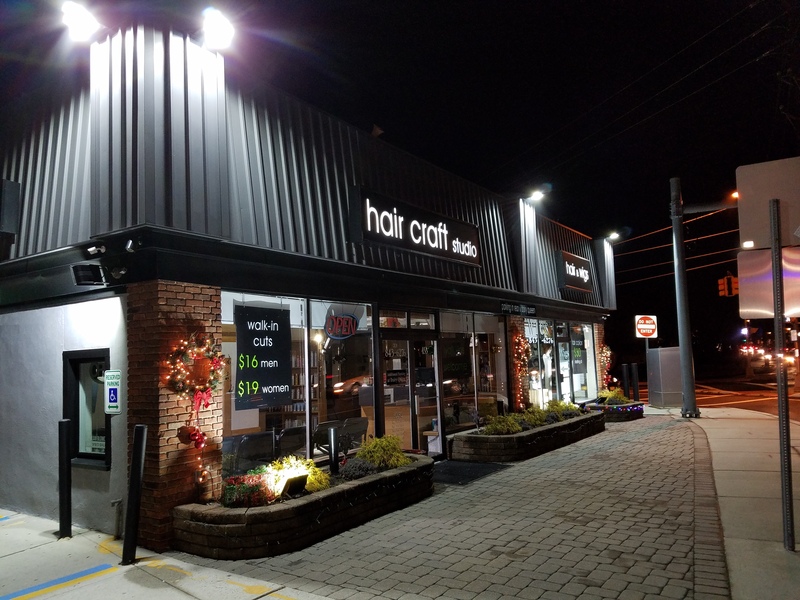 The HAIR CRAFT STUDIO used our Floodlights to illuminate their storefront at night! 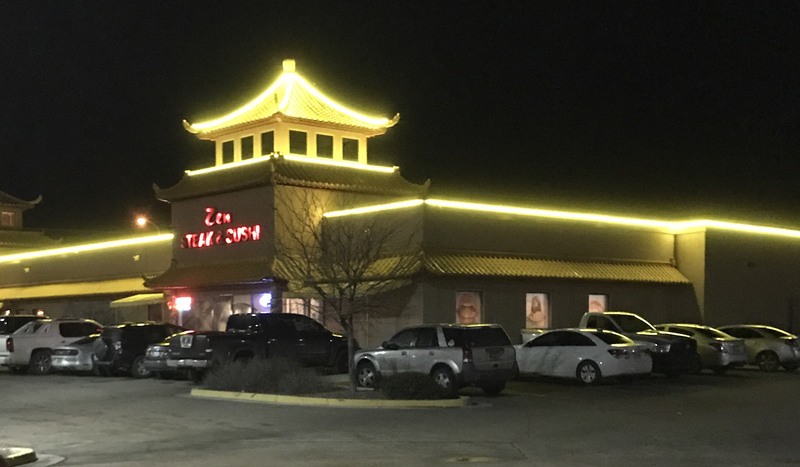 AFTER/BEFORE - King Dragon in Gallup, NM used our 12W LED Flex Neon to add some vibrancy to their building! 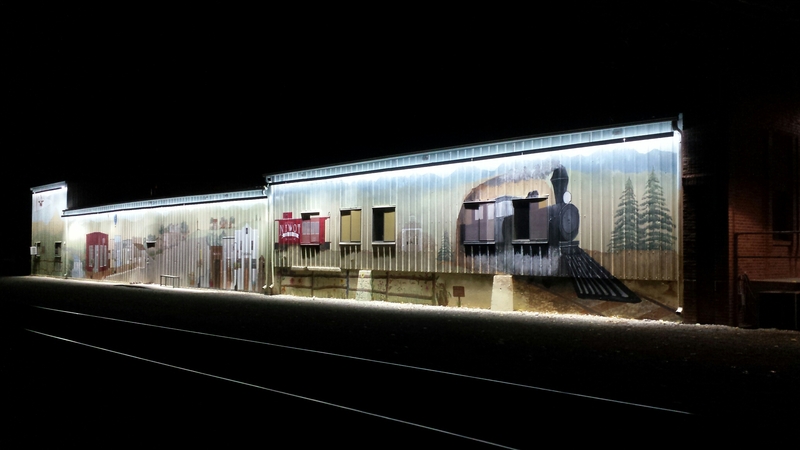 BRAZZ Specialties used our SLW LED® Pro Flex Neon for this unique art project! 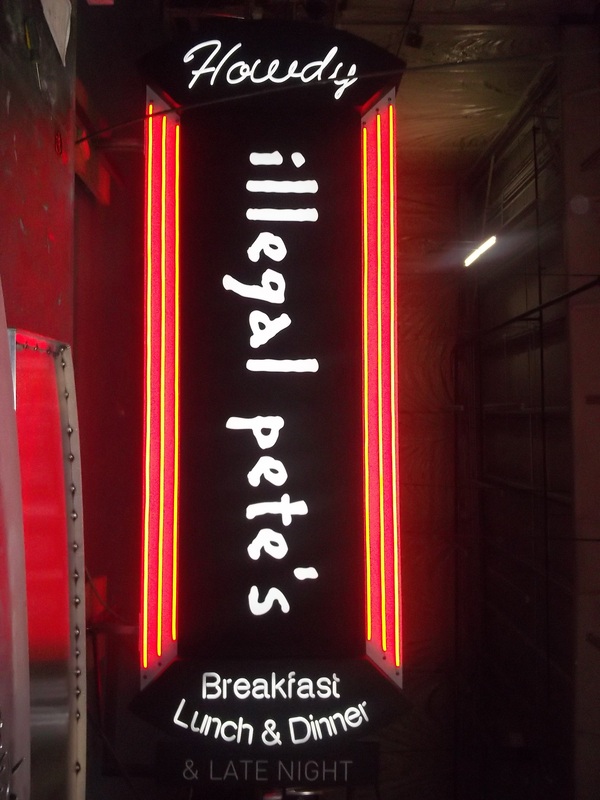 BSC Signs used SLW LED® Flex Neon to accent this Illegal Pete's sign! 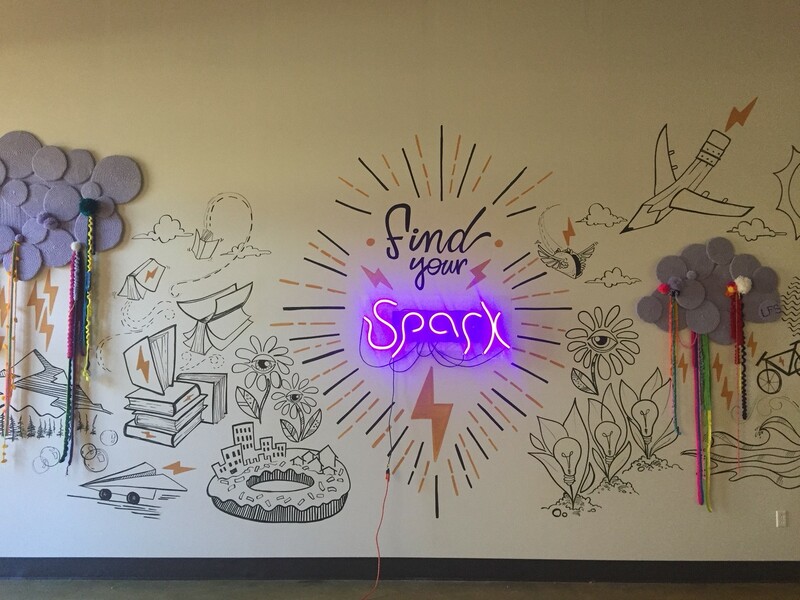 Signs by Van in California used our Pro Flex Neon to make this amazing sign pop! 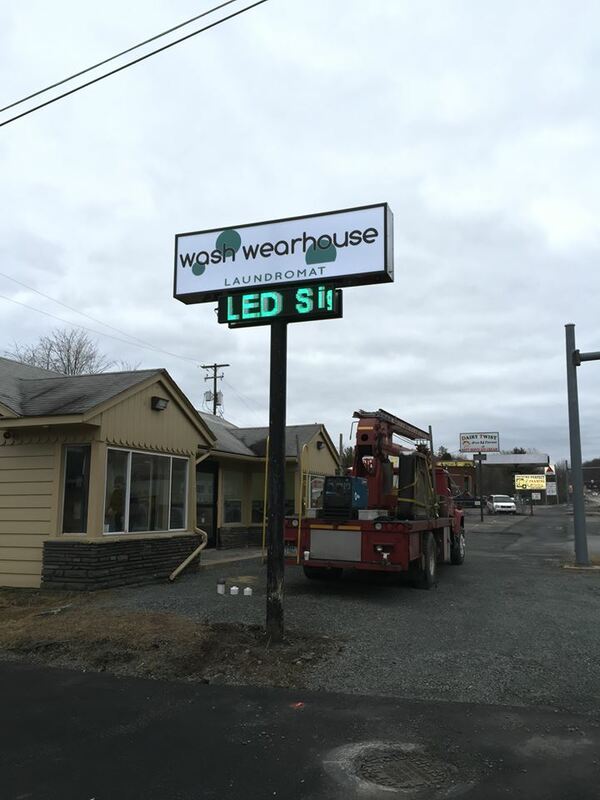 Pocono Signs in Blakely, PA sent us a photo of a message board purchased from us and wrote: "Another one up!!!! Thanks!! 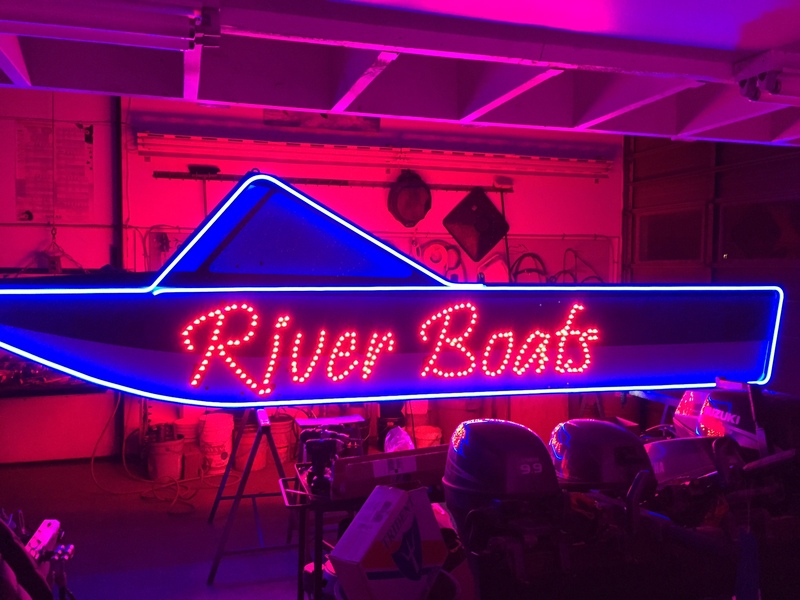 They loved it"
Our blue Neon Flex Tube being used by Venture River Boats in British Colombia. 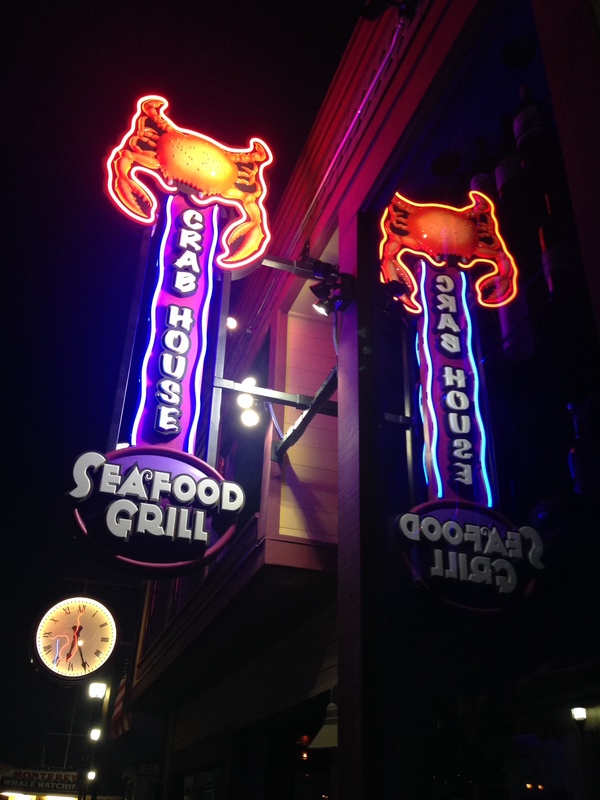 American Chopper's Paul Jr. shows his business sign created by Melissa Jones of Nice Carvings using our SLW LED® M602BA Mini LED modules. 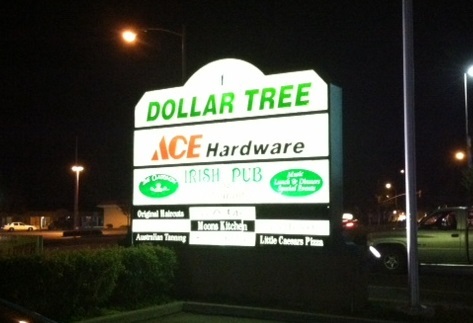 Hahn's Lighting Service also used our SLW LED® MG11DB edge light LED modules for this 12'x15' ACE hardware cabinet sign. 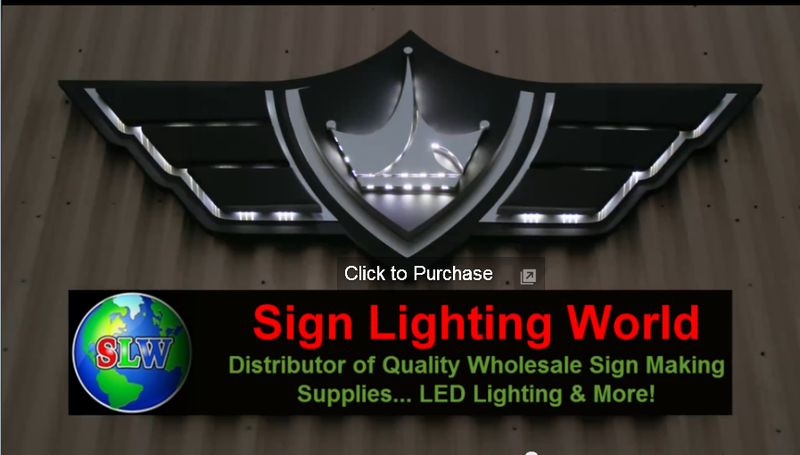 Jeff,"We used the 2.7 edge lights on the Napa Auto Parts sign here. They worked out awesome. 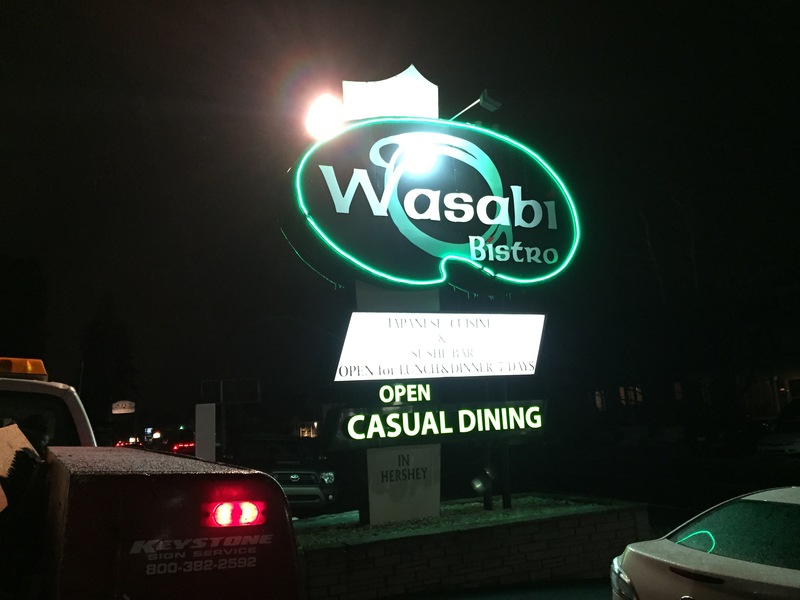 The box sign is 10 x 10 and it has even light all the way through. 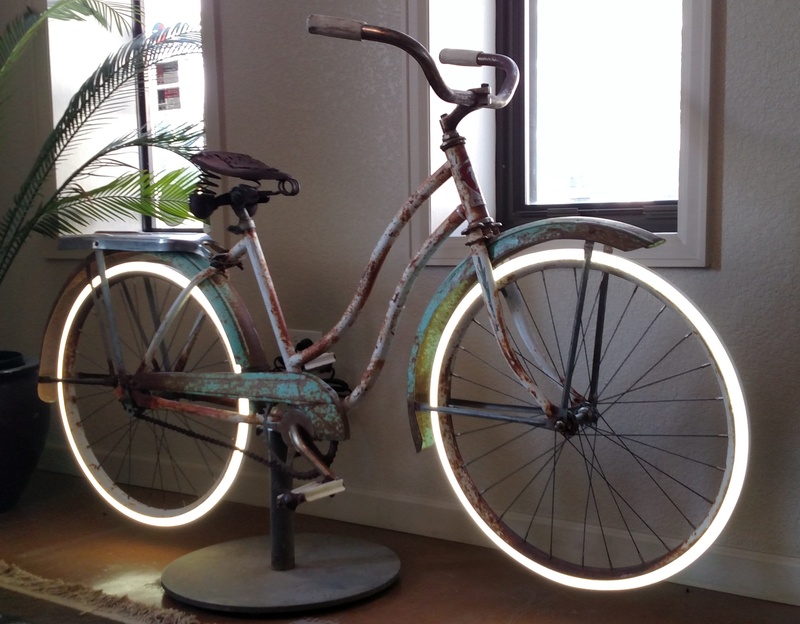 Great product." 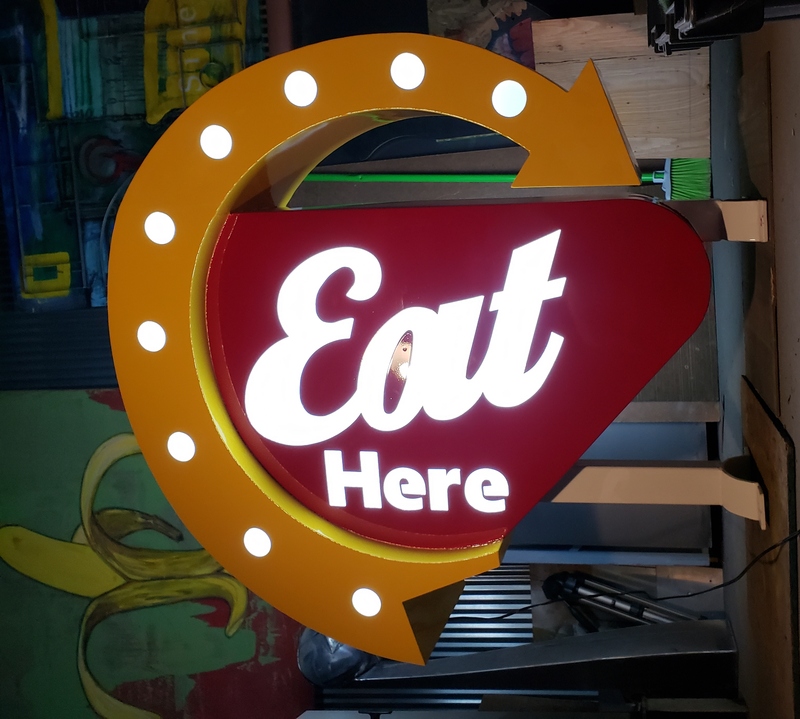 Keystone Sign Service created a sign using our Green Neon Flex Tube. 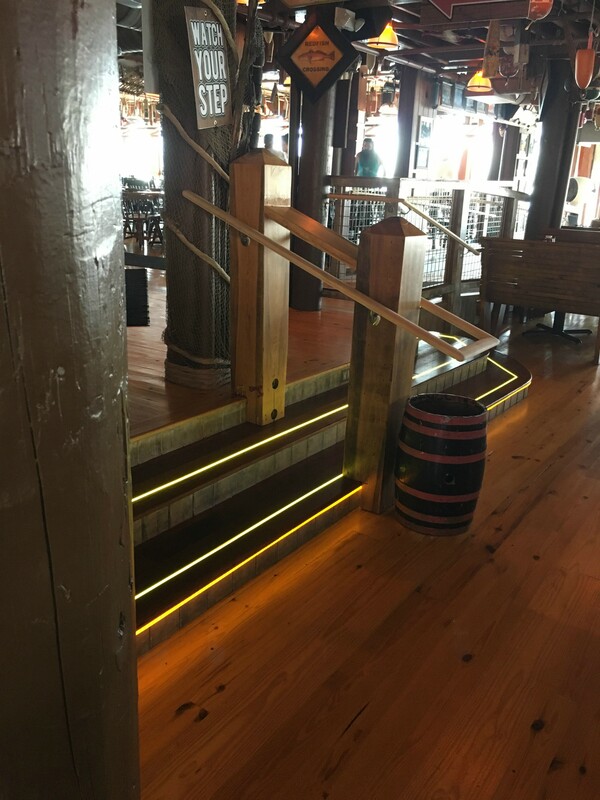 "Jeff, I have attached a picture of the completed job. Thank you so much for your help throughout this entire process. This is a great product and I would highly recommend it to anyone. 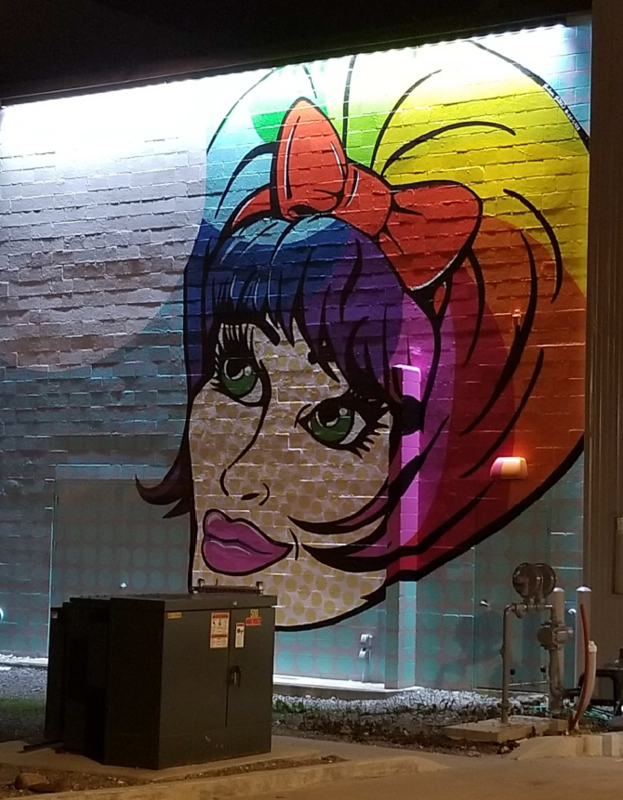 It's extremely bright and much much easier to work with! Thanks again and I look forward to working with you in the future."